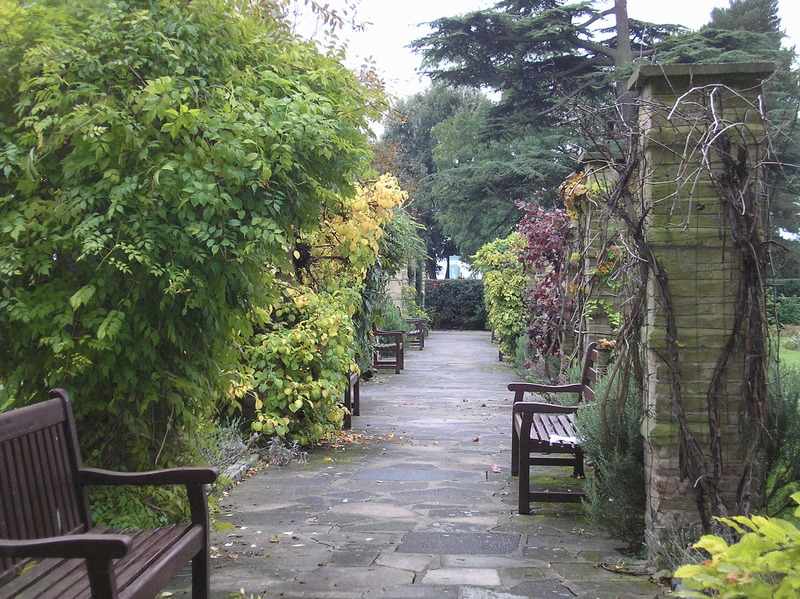 In 2015 Friends of the Shuttle were approached by Bexley Council to take on the maintenance of this lovely walled garden as budget cuts meant that it would otherwise be turfed over. We are very keen to get new volunteers to help us in this work. 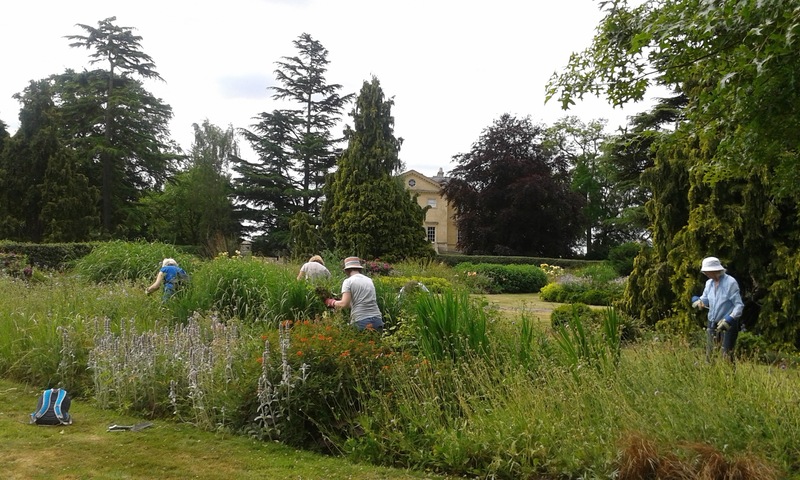 We meet in the Garden which is opposite Danson House on Thursdays starting at 10am and finishing around 12.30 with coffee/tea and biscuits. All tools, gloves, kneeling pads are provided. 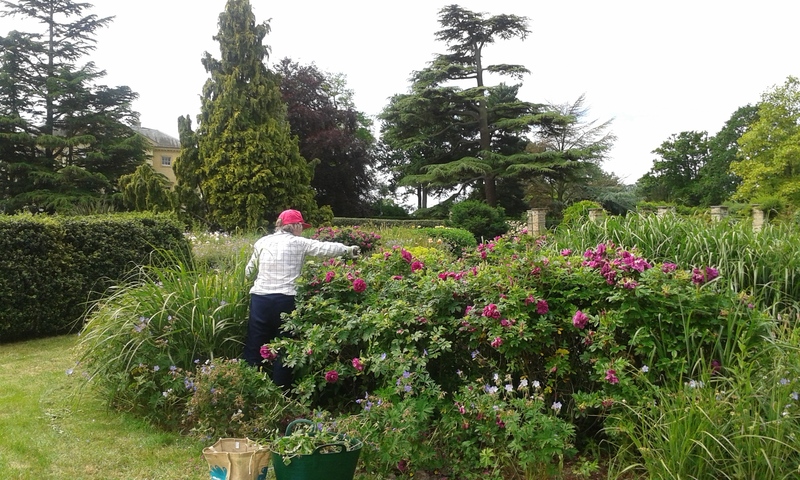 We carry out basic gardening tasks such as weeding, pruning, mulching and even if you don't have much gardening experience, don't worry because some of our volunteers are experienced gardeners and everyone is very friendly and helpful. If you can't stay for the whole event, that's fine. Even an hour of work is very welcome! We will be in the OEG every Thursday and would love to see you. Please let us know if you plan to attend so we can make sure to have enough tea and biscuits!